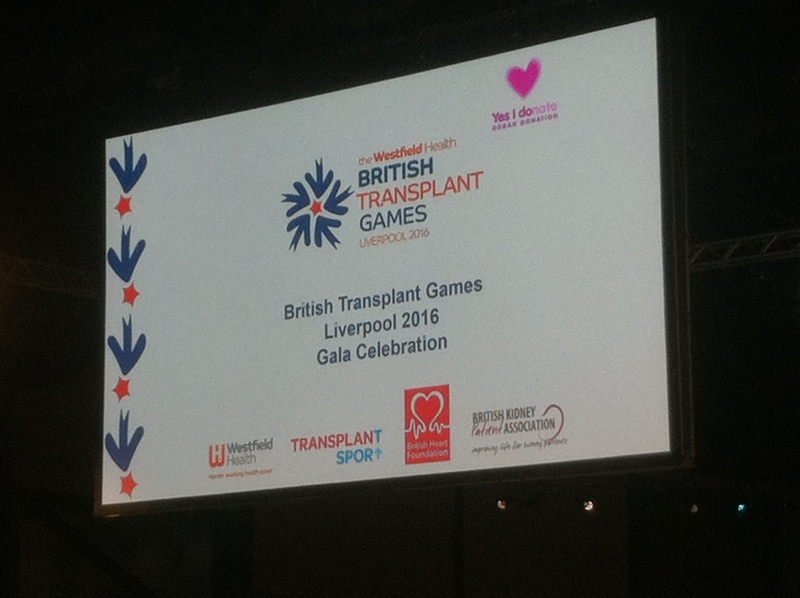 The Cheatles were very proud to be a part of The Transplant Games 2016 in Liverpool last night. A super evening full of entertainment and lots and lots of guests. 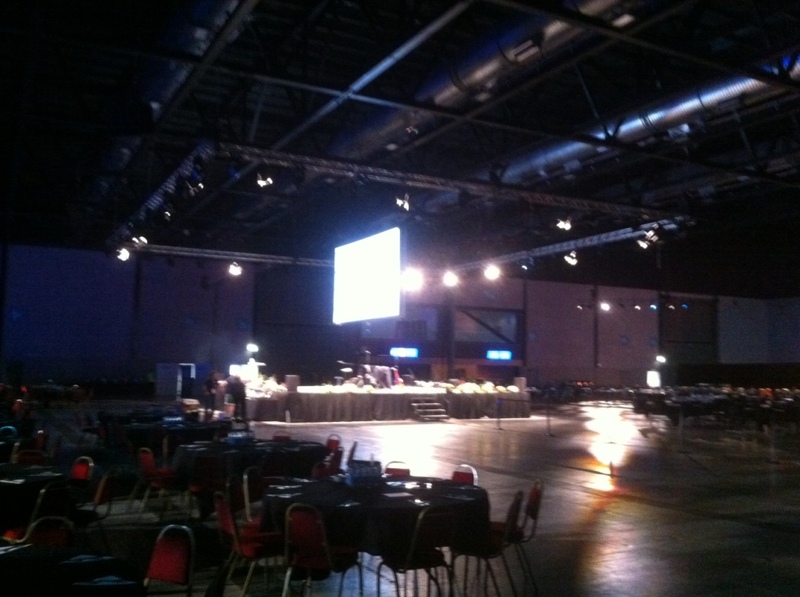 An enormous gig with a fabulous atmosphere. Good luck to everyone with all the future events and sporting achievements .